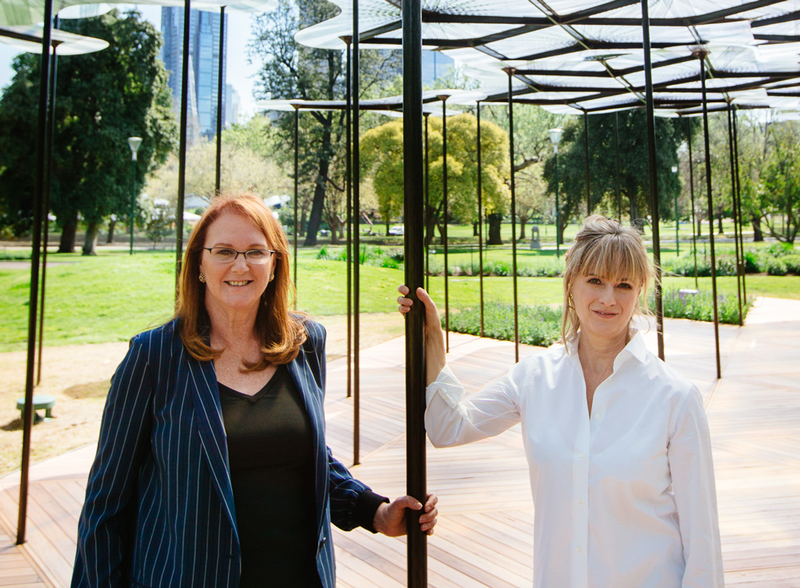 Speaking at the launch of Amanda Levete’s 2015 MPavilion, founding patron Naomi Milgrom talks about her vision for the project, and the global connections forged in 2015 – with AL_A, as well as with London Design Festival and Google Creative Lab through Ben Evans’s 25XDesign initiative. Composition and performance of ‘Gloamer’ by Matthias Schack-Arnott (Speak Percussion), recording by Adam Casey. Event photography by Timothy Burgess. Drone footage by Radar Kane (Flying Dragon).